One of the things we baked into CircuitPython is 'HID' control - Keyboard and Mouse capabilities. 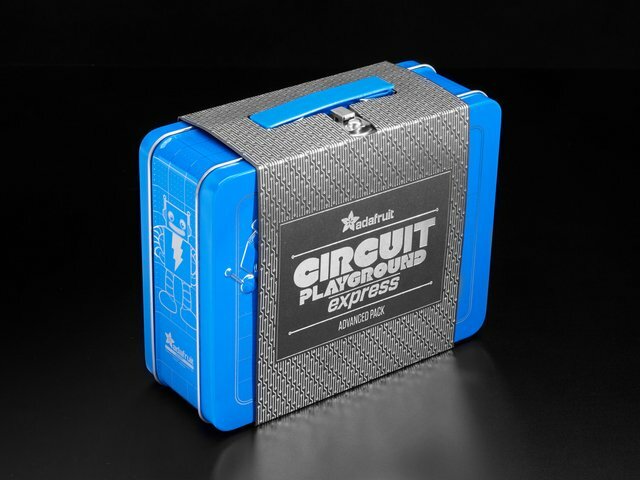 This means a Circuit Playground Express can act like a keyboard device and press keys, or a mouse and have it move the mouse around and press buttons. This is really handy because even if you cannot adapt your software to work with hardware, there's almost always a keyboard interface - so if you want to have a capacitive touch interface for a game, say, then keyboard emulation can often get you going really fast! Then try running this example code which will set the Circuit Playground Express Button_A and Button_B as HID keyboard "keys". 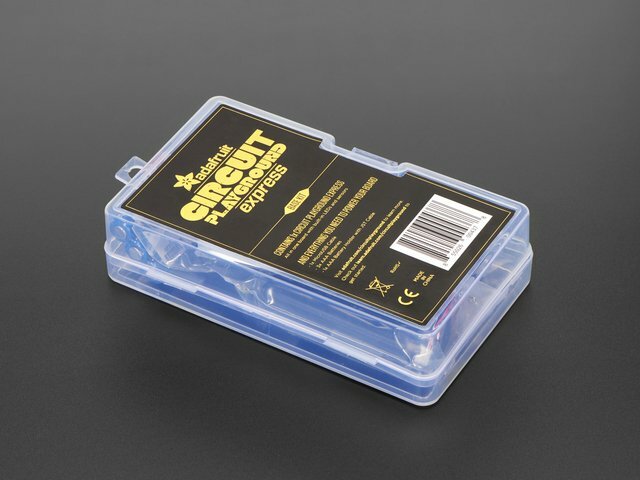 # this prevents rapid-fire repeats! pass  # wait for it to be released! Press Button A or Button B to have the keypresses sent. Then you can send key-down's with kbd.press(keycode, ...) You can have up to 6 keycode presses at once. Note that these are keycodes so if you want to send a capital A, you need both SHIFT and A. Don't forget to call kbd.release_all() soon after or you'll have a stuck key which is really annoying! You can also send full strings, with layout.write("Hello World!\n") - it will use the layout to determine the keycodes to press. This guide was first published on Oct 12, 2017. It was last updated on Oct 12, 2017. This page (CircuitPython HID Keyboard) was last updated on Apr 18, 2019.